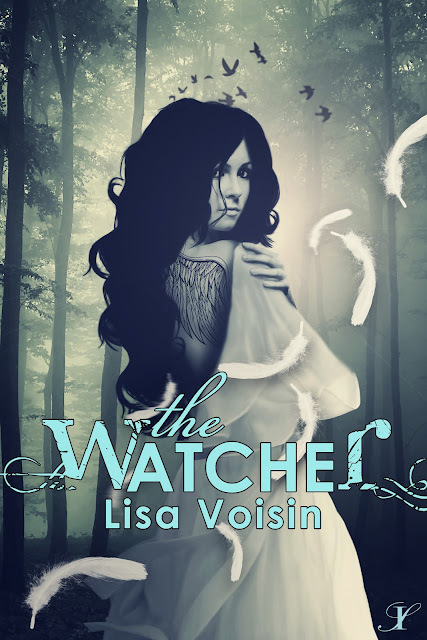 Welcome today July 2nd is the - The Cover Reveal for The Watcher by Lisa Voisin. I have to say that this cover is just stunning !!! The book is due to be released March 4th 2013 .. Ill be adding this to my goodreads list for sure ! Please find as follows Cover Reveal - Blurb and a wonderful International Swag Giveaway via Rafflecopter. As part of the Cover reveal Release there is a swag giveaway the gorgeous necklace below is the prize. Fill out the rafflecopter form below to enter.